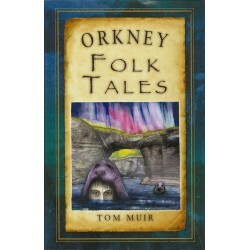 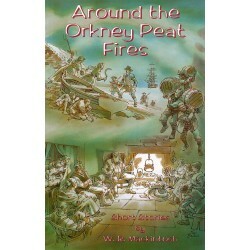 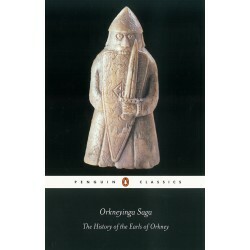 The colourful tales of old Orkney spring to life in the pages of this publication. The colourful tales of old Orkney spring to life in the pages of this publication, which hopes to relocate Orkney folklore from the fireside to the stage. 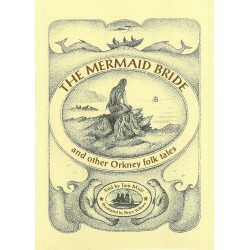 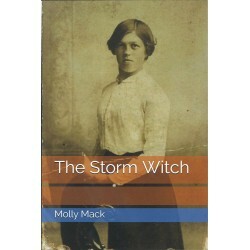 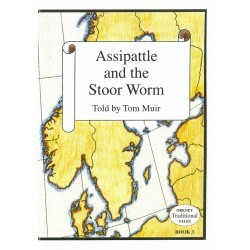 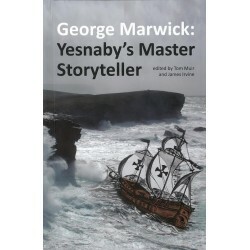 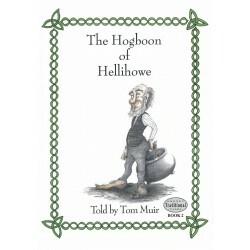 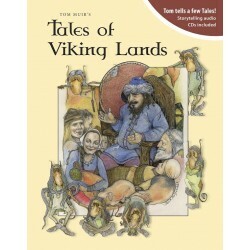 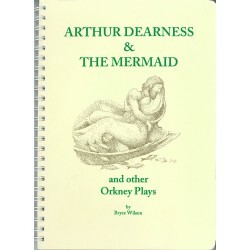 The book contains three plays adapted from three well-known Orcadian folktales - Assiepattle and the Maister Stoorworm, Thorodale's Revenge and Arthur Dearness and the Mermaid. 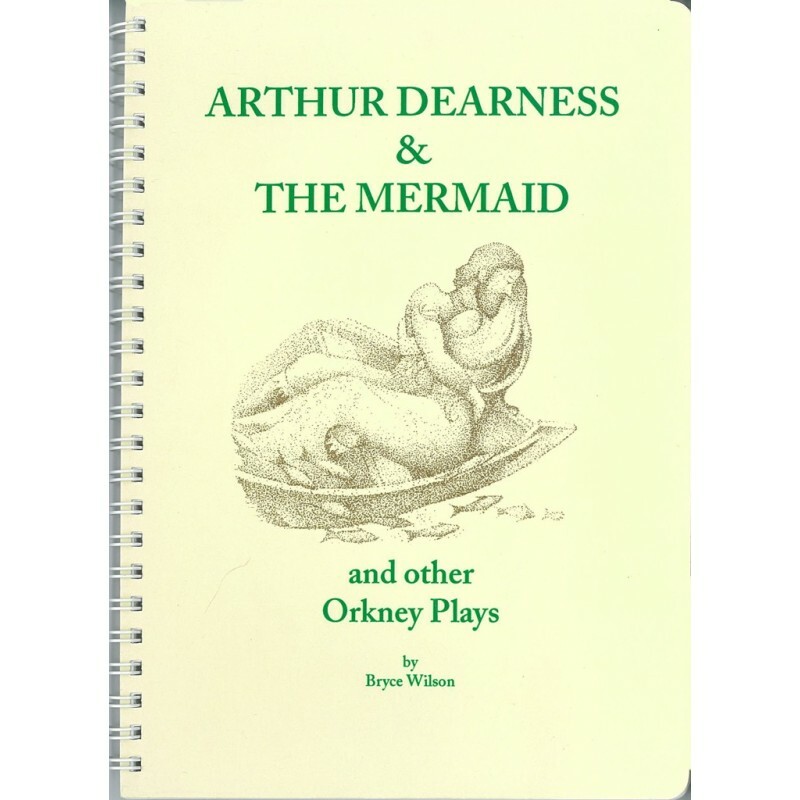 Each of the plays is presented in Orcadian dialect and accompanied by background notes and prop suggestions.